Can You Dig It? 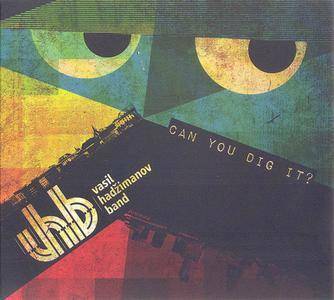 is the 2013 album by jazz rock group The Vasil Hadžimanov Band. 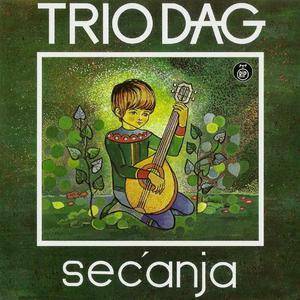 This was released on Serbian label Zmex. 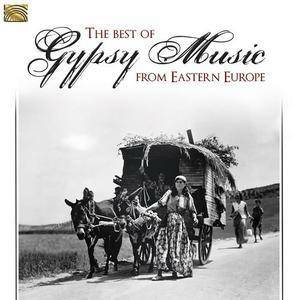 Afrika is a fantastic 1997 dance album by Serbian singer Arijana Katavić, known simply as Arijana. This was released by Raglas. In 1989, a coup brought a hardline religious government to power. Music was violently condemned. 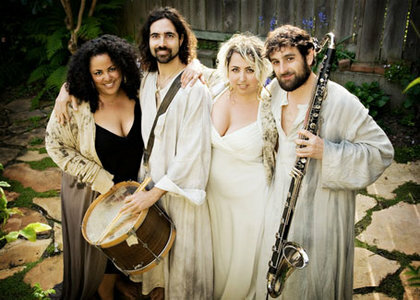 Many musicians and artists were persecuted, tortured, forced to flee into exile and even murdered, ending one of the most beloved music eras in all of Africa and largely denying some of Sudan's gifted instrumentalists, singers, and poets, from strutting their creative heritage on the global stage. What came before in a special era that protected and promoted the arts was one of the richest music scenes anywhere in the world. 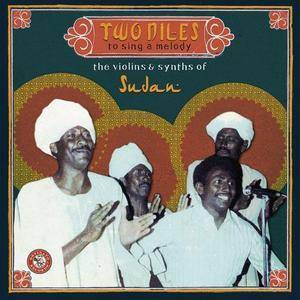 Although Sudanese styles are endlessly diverse, this compilation celebrates the golden sound of the capital, Khartoum. 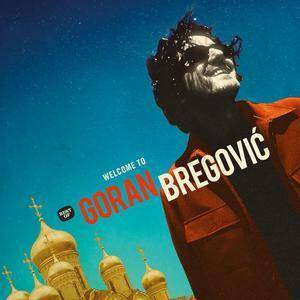 Balkan folk music stylist and film composer Goran Bregovic was born in Sarajevo, Yugoslavia on March 22, 1950, beginning his music career in 1966 as bassist with the local rock band Bestije. 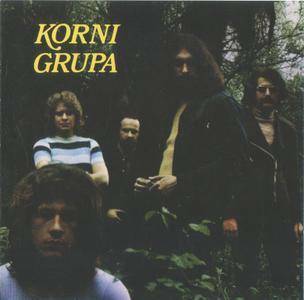 After a three-year stint as a member of Kodeks, in 1971 he joined the underground trio Mica, Goran and Zoran. Three years later Bregovic founded Bijelo Dugme, one of Yugoslavia's most successful and influential bands until their breakup in 1988. He first turned to film work in 1978, composing the score to Mica Milosevic's Nije Nego, though Bregovic's most fruitful collaboration was with director Emir Kusturica, for whom he scored 1988's Time of the Gypsies, 1993's Arizona Dream, and 1995 Palme d'Or winner, Underground. His other scores during this period included 1994's Queen Margot, 1996's A Chef in Love, and 1997's A Serpent's Kiss. Meanwhile, his exuberant solo folk-pop recordings included 1996's P.S., the 1998 live album Silence of the Balkans, and 1999's Ederlezi. The latter two were his first for Mercury and Polygram. 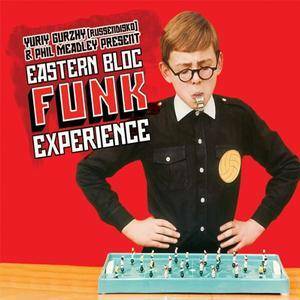 Eastern Bloc Funk Experience: Psych-Funk, Satellite Soul And Cold War Disco is a 2011 compilation CD of soul and funk from Eastern block countries in the European nation. All are performed in their native tongues. Dig it. The idea of this CD was born out of conversations two years ago with my friend and colleague, the pianist Pietro Massa. One of his numerous musical and artistic goals is the dissemination of quality lesser-known and seldom-played repertoire. His curiosity and interest in Serbian art song has encouraged me to personally assemble a CD of vocal music drawing from a beautiful and rich repertory, which is unfortunately both underrepresented in the recording catalog as well as on the concert stage. 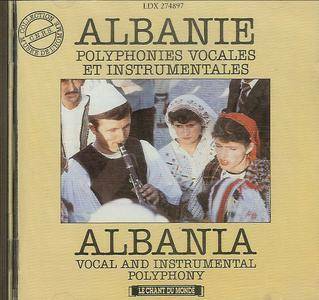 Recorded by Bernard Lortat-Jacob during fieldwork research in the 1980's, Albanie: Polyphonies vocales et instrumentales is one of the very few serious collections of Albanian folk music dating from the Communist era to have been made available to the wider world. The performances are based on those given at the National Folklore Festival held at Gjirokastër in 1983. Limiting himself to a survey of vocal and instrumental polyphony from southern Albania, Lortat-Jacob succeeds in presenting a collection that is arguably unrivalled in terms of quality and scope to this day. 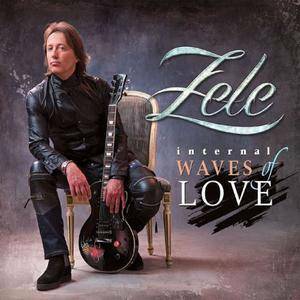 Internal Waves Of Love is the 2016 album by guitarist Sead "Zeleta" Lipovača, who is known on this release under the mononym Zele. He was a member of the band Divlje Jagode. 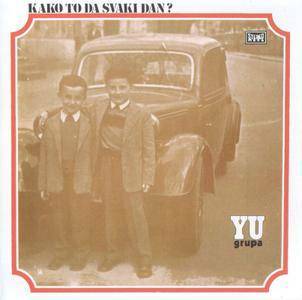 This was released by Croatia Records of Croatia.